EE’s dominance as the best-performing UK mobile network has one or two surprising short comings in the No.1’s performance. 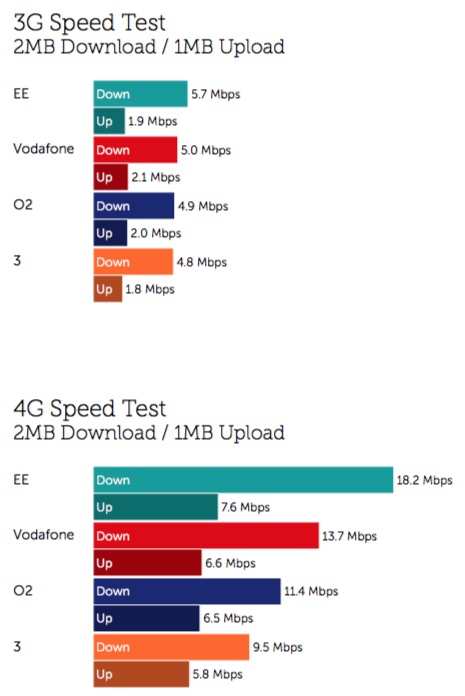 Real-world data suggests Vodafone has the best network for 4G packet loss and EE the worst. 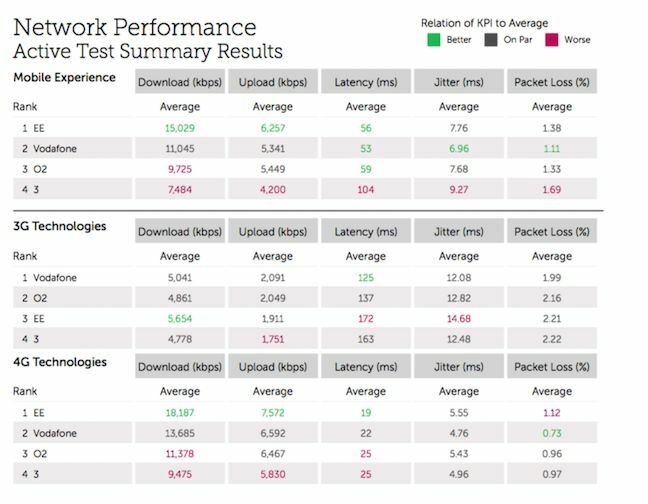 We rarely see measurements for packet loss, jitter or latency on mobile networks and these come from Tutela, a relatively recent arrival to the performance monitoring business. Tutela describes itself as similar to Open Signal, more on the crowd rather non-crowd side of the market. Tutela partners with app developers to collect enormous amounts of anonymous performance data, from around 250m devices worldwide. It scoops up 100m UK data records, each comprising some 100 individual measurements, for its monthly numbers. 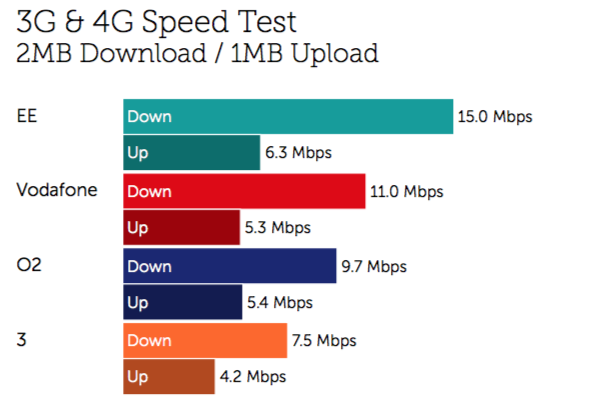 The surprise is that while EE scoops up the best network in most LTE categories - download speeds, upload speeds, and latency, Vodafone recorded the best 4G packet loss at 0.73 per cent, to EE’s 1.12 per cent. One reason could be the use of microwave links for backhaul, which is cheaper, rather than fibre, which is faster but more expensive. Microwave is also susceptible to weather conditions. BT/EE leases microwave for backhaul and for remote sites there are few other options. But Tutela has noticed operators such as Vodafone in Turkey, and Telefonica in Mexico using microwave to lower costs. “The quality isn’t as good for the user,” Tutela VP TomLuke told us. One thing Tutela can’t do is provide data on voice and SMS reliability, where as RootMetrics and GWS can. “We can’t see the dropped call rates or SMS failures. It’s a privacy issue: to collect that the user needs to grant permission to their call records. We don’t want to ask users for access - it could be misunderstood,” Luke explained. Open Signal flew into a storm earlier this year when it provided a data for Which? magazine’s claim that the UK had “worse 4G than Peru”. If you're curious how the ranking is compiled? Here you go.